LAS VEGAS, APRIL 9, 2013 — RTW, a leading vendor of visual audio meters and monitoring devices for professional broadcast, production, post production and quality control, is debuting its new TM7-HW20714 TouchMonitor, featuring a 3G-SDI interface, at the 2013 NAB Show (Booth C1844). 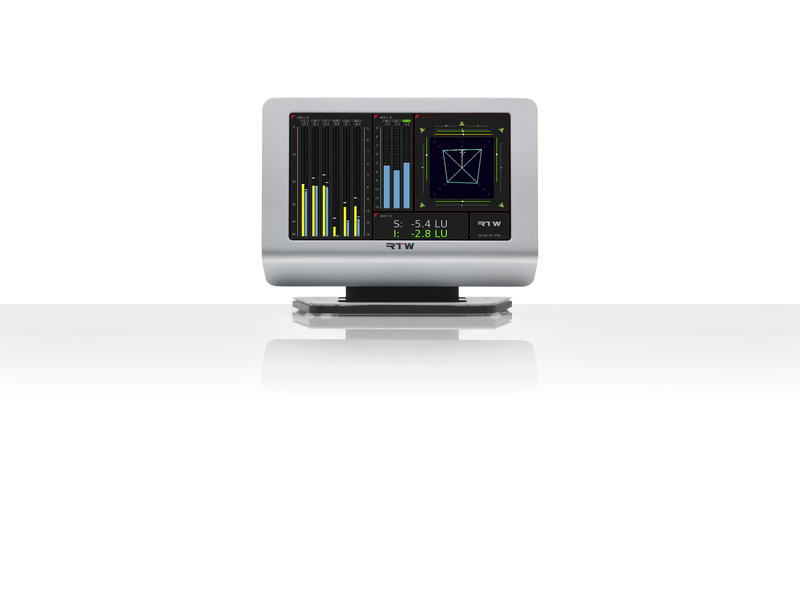 RTW developed the new TM7 interface in response to requests by audio engineers in the broadcast market for a seven-inch audio metering tool that is compatible with 3G interfacing. The seven-inch size is a perfect fit inside OB trucks and other smaller-scale installations where space is a major issue. The TM7-HW20714 accepts all SD, HD and 3G formats that are currently available in the marketplace, allowing for seamless integration into TV studios, switching rooms and video post-production environments. 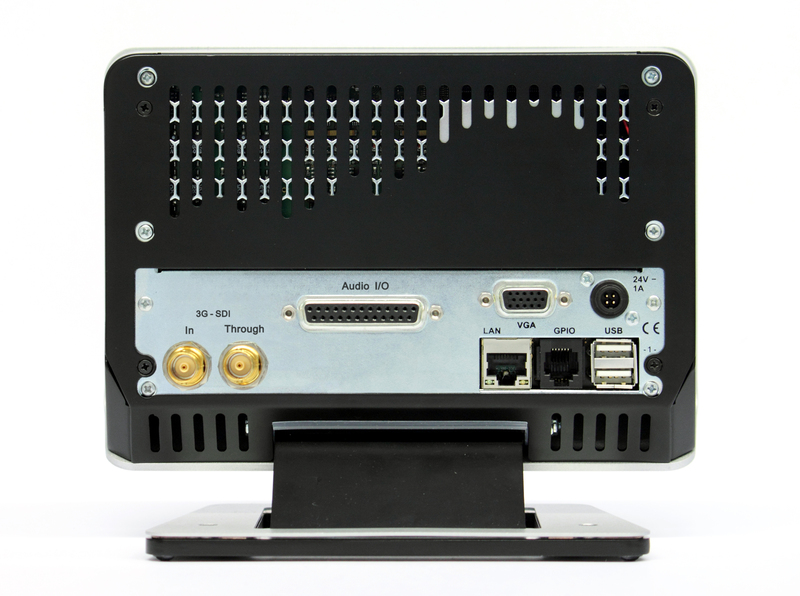 It complements the existing custom input configuration of TouchMonitor units, which makes analog, AES3 and AES3-id formats available in various combinations, depending on the hardware version the customer chooses. The through-port of the 3G-SDI interface forwards the SDI input signal. 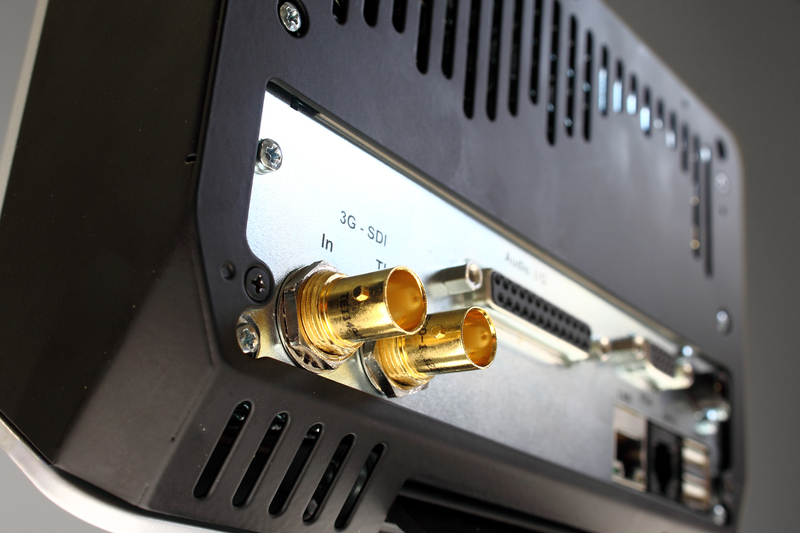 De-embedded SDI signals may be routed to any existing AES output. This new model includes four AES3 (eight-channel) inputs and four AES3 (eight-channel) outputs that can be used as direct AES outputs either to buffer or reroute the AES signals or to send out a decoded 3G audio signal. In addition, now with the 3G-SDI interface, the TouchMonitor TM7 can display up to 32 channels of audio from any combination of inputs. The TM7 has a 16:9 TFT display and can be delivered as a tabletop or as a half-19” 3U rack-mount unit. It has two USB 2.0 interfaces, a GPIO-interface, RJ-45 ethernet connection, VGA output, a connector for 24 V DC supply, as well as a wall plug power supply option. It includes basic functions such as the pre-installed Stereo PPM software for Peak-, TruePeak- and Correlation measurement, further software licenses providing other instruments can purchased just as the user needs.